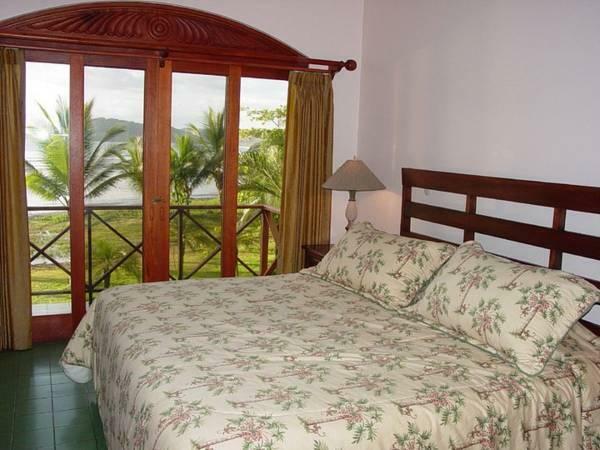 ﻿ Best Price on Hotel Club del Mar Oceanfront in Jaco + Reviews! 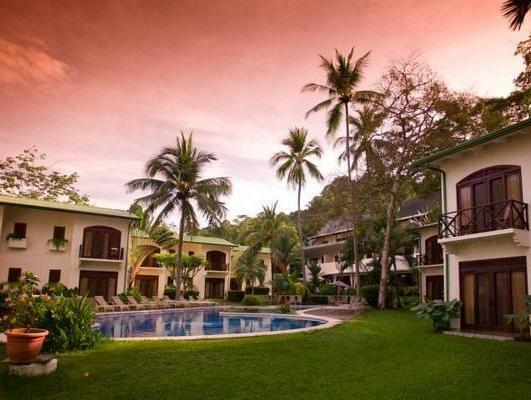 Hotel Club del Mar is nestled between the rainforest and the Pacific Ocean, on the south end of Jaco Beach. Surrounded by tropical gardens, the resort offers an oceanfront pool and a spa. 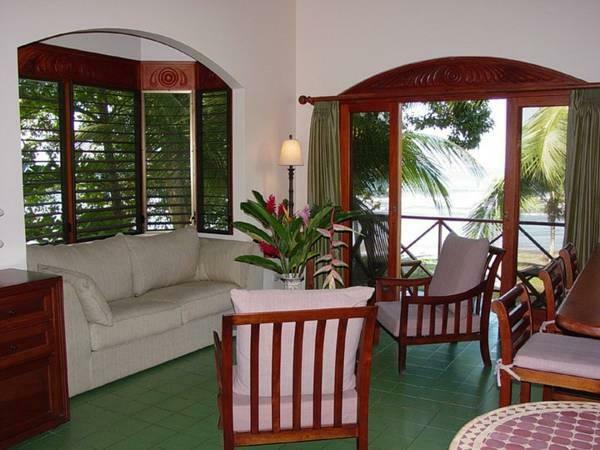 Each air-conditioned room and apartment at Club del Mar has a balcony with rainforest and ocean views. All accommodations includes cable TV, a coffee maker and a private bathroom with a hairdryer. The resort’s Tiki bar serves drinks and meals on the poolside terrace or directly on the beach. The restaurant offers Costa Rican and international dishes, including fresh local seafood. Staff can help arrange tours and activities, including sea fishing, rainforest treks and visits to the Carara and Manuel Antonio National Parks. 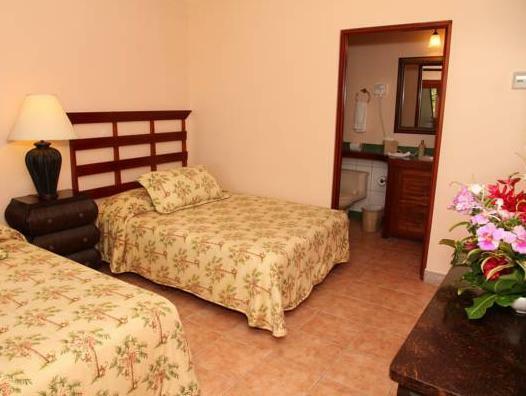 Transfers can be arranged to San José Airport, just over an hour’s drive away.